Generating new buildings in Minecraft. Ruins 1.7.2 and 1.7.10 is a mod that will generate new buildings to the game, like villages or fortresses but in this case, as the title suggests most of these structures are ruins of old buildings like houses, castles, but also boats and air balloons, among several others. In them we find several surprises, from minerals, treasures, traps, monsters, a bit of everything. Remember that with this mod you must generate a new world order to generate the ruins. 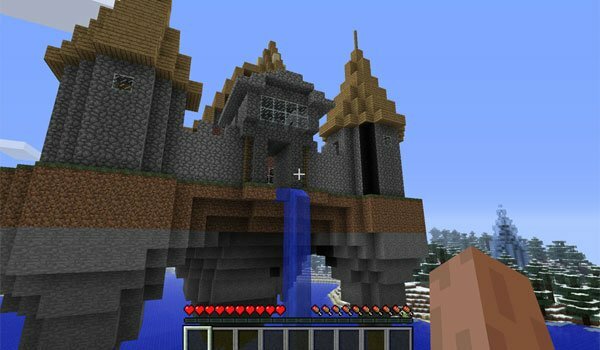 How to install Ruins Mod for Minecraft 1.7.2 and 1.7.10? Discover new structures and surprises in Minecraft!